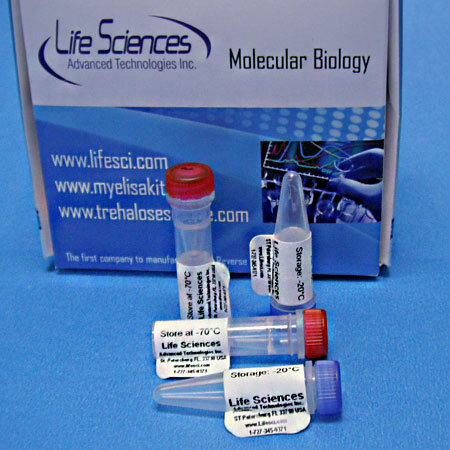 Life Sciences Advanced Technologies, Inc. was the first company in the world to manufacture AMV (Avian Myeloblastosis Virus) Reverse Transcriptase. 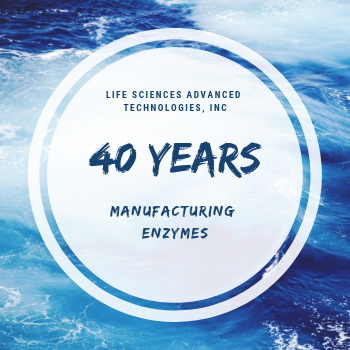 We have improved and perfected our manufacturing processes, the quality and the performance of this product for over fifty years. 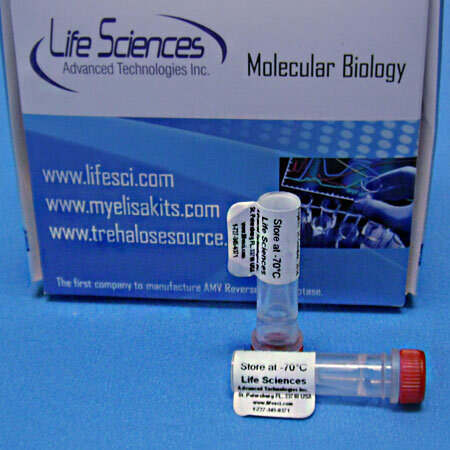 Now we are able to offer one of Life Sciences Advanced Technologies flagship products, our AMV Reverse Transcriptase in a thermostable, easy to use, lyophilized format. 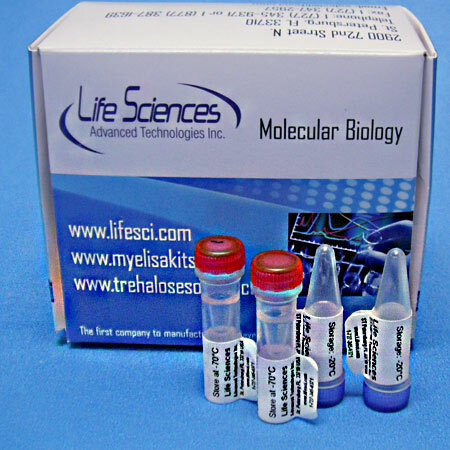 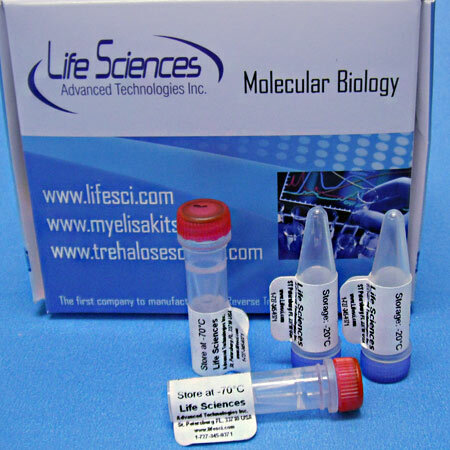 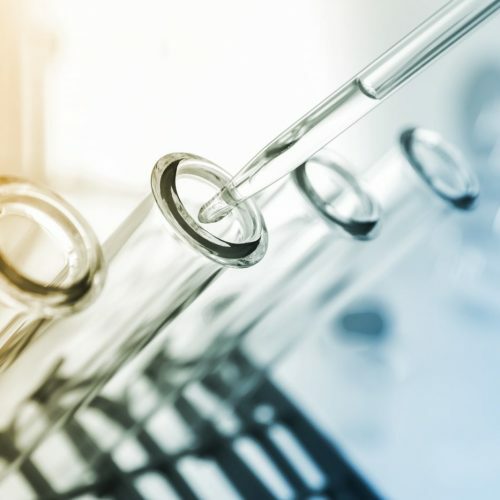 A few of the benefits of our Lyophilized AMV Reverse Transcriptase are thermostability, longer shelf life, more economical storage requirements and custom individualized packaging.